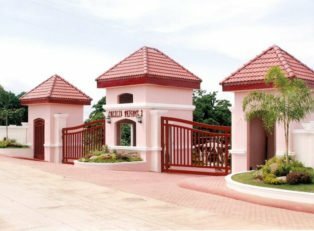 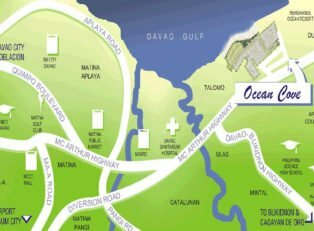 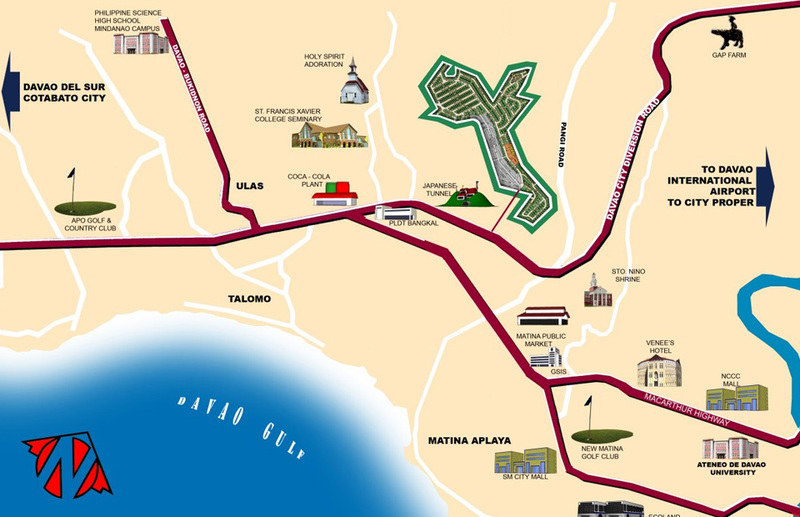 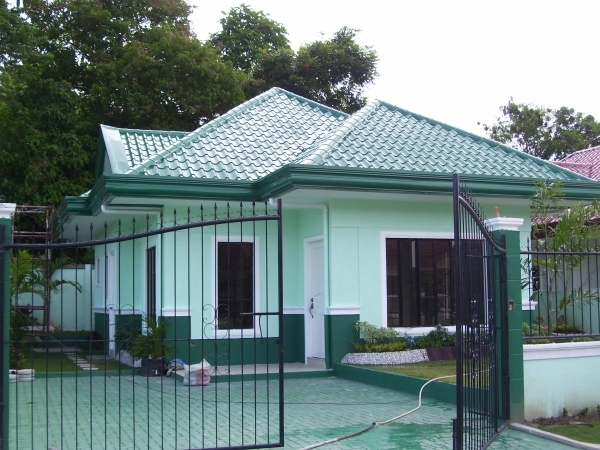 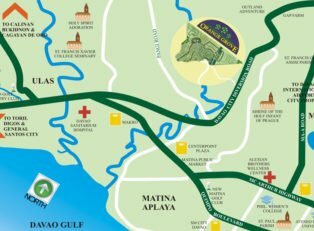 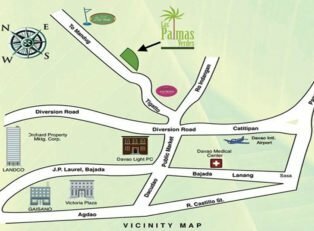 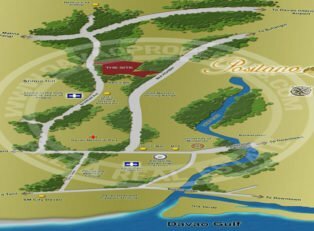 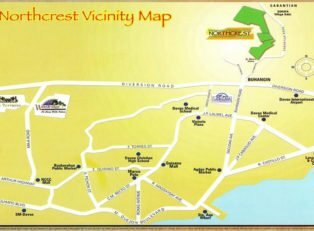 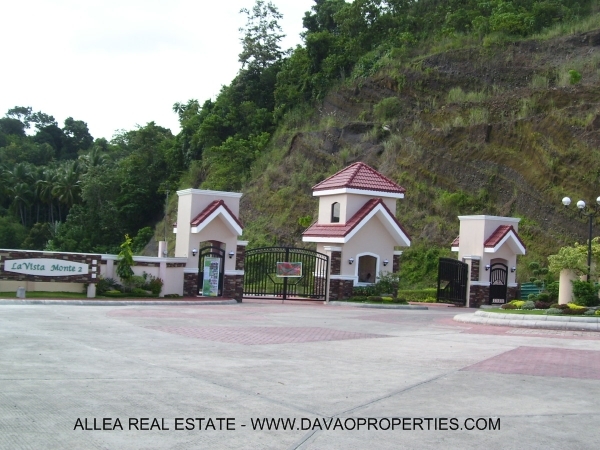 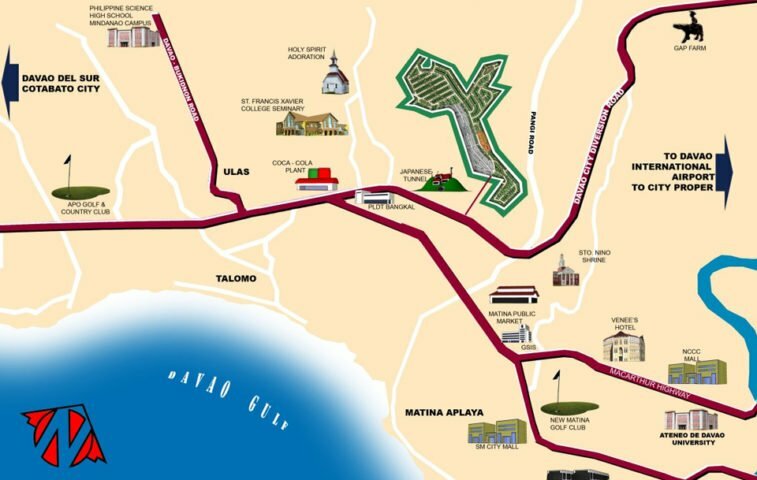 La Vista Monte is another project of Santos Land developmet Corporation. 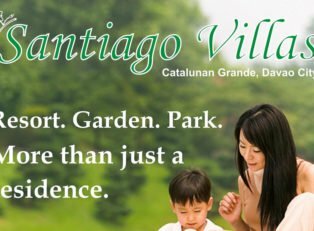 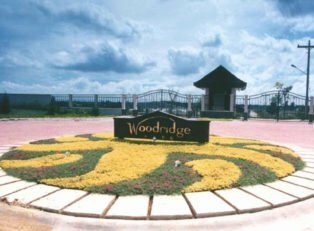 La Vista Monte also called as the flower village the perfect place to call home….. 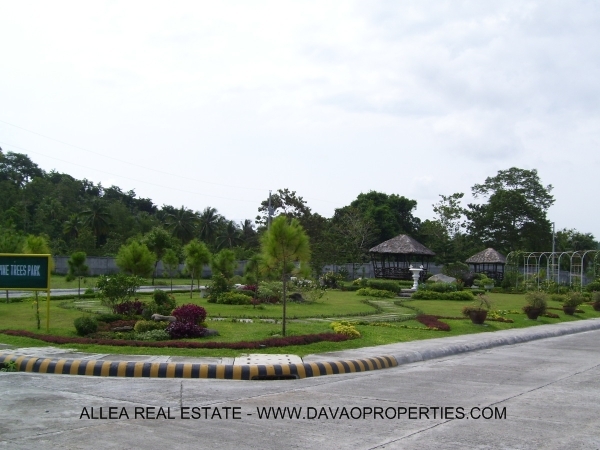 Located at Matina, Balusong, Davao City.